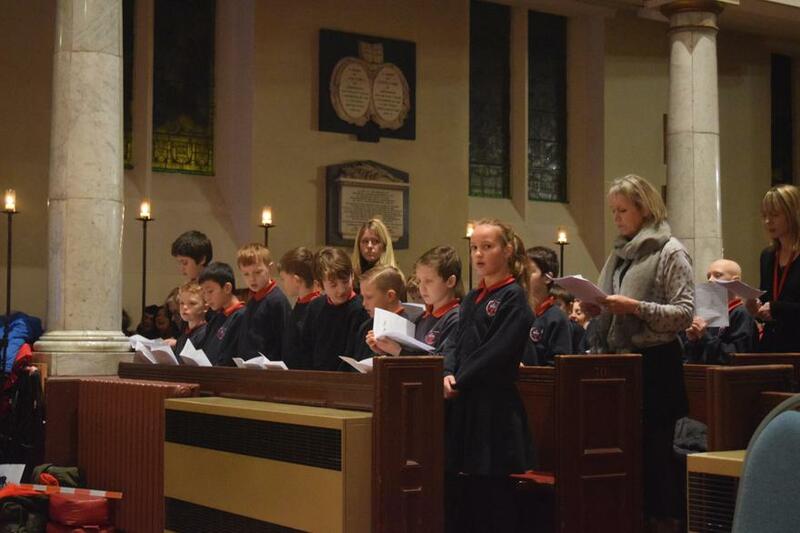 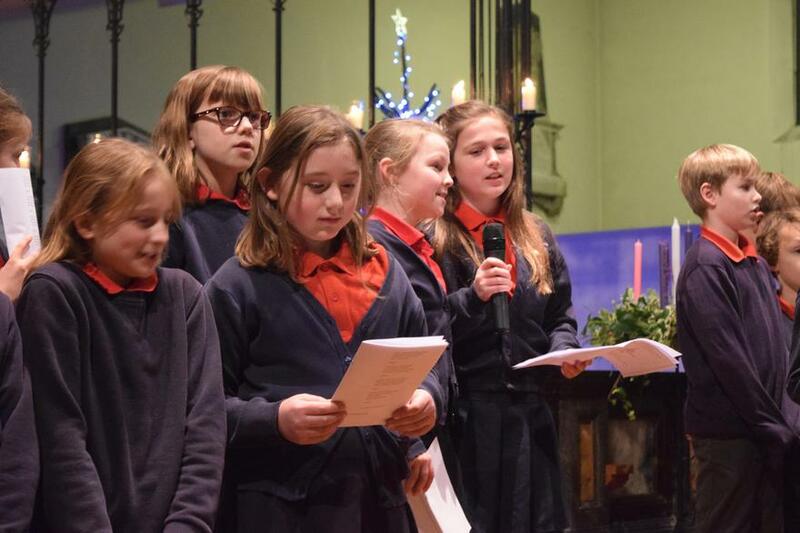 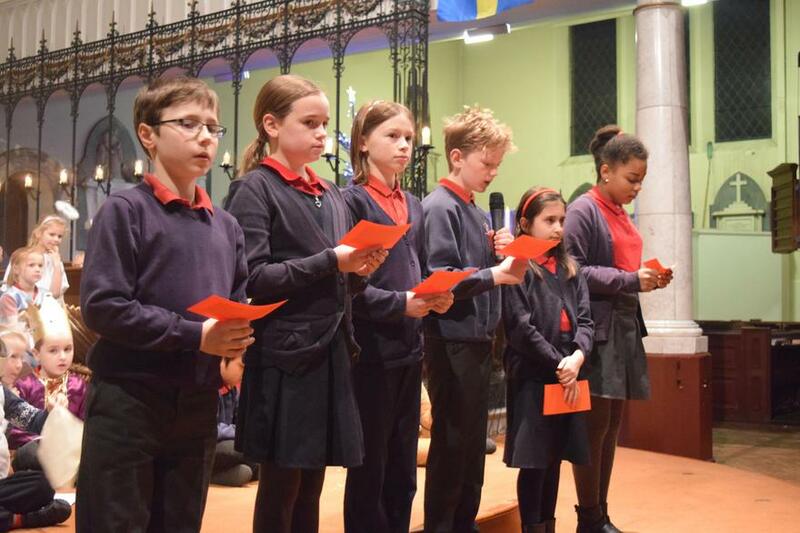 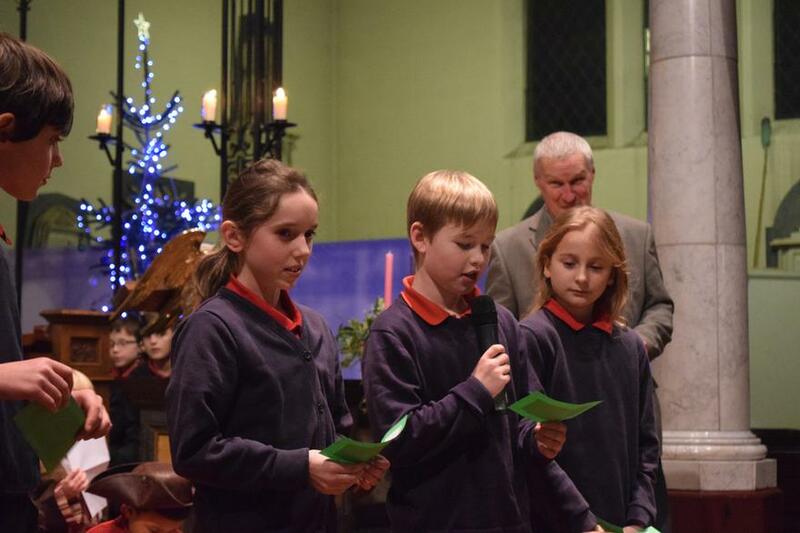 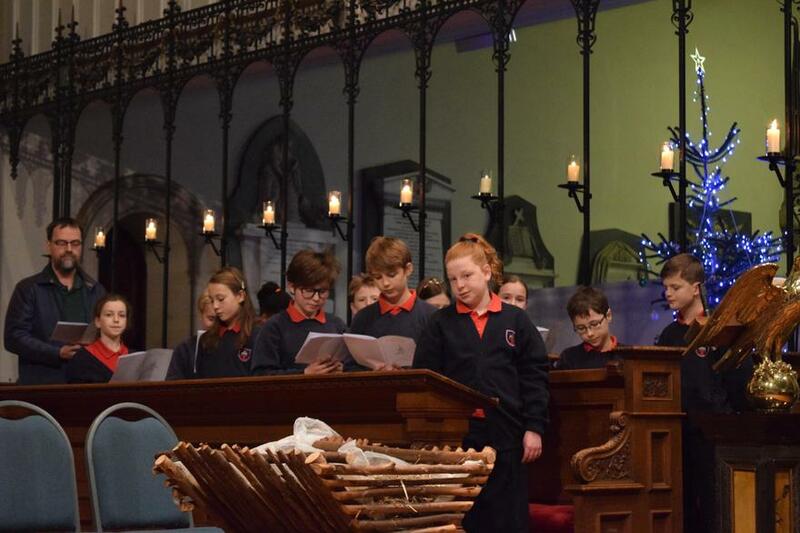 The children, families and staff of Christ Church enjoyed a wonderful candlelit service at the church. 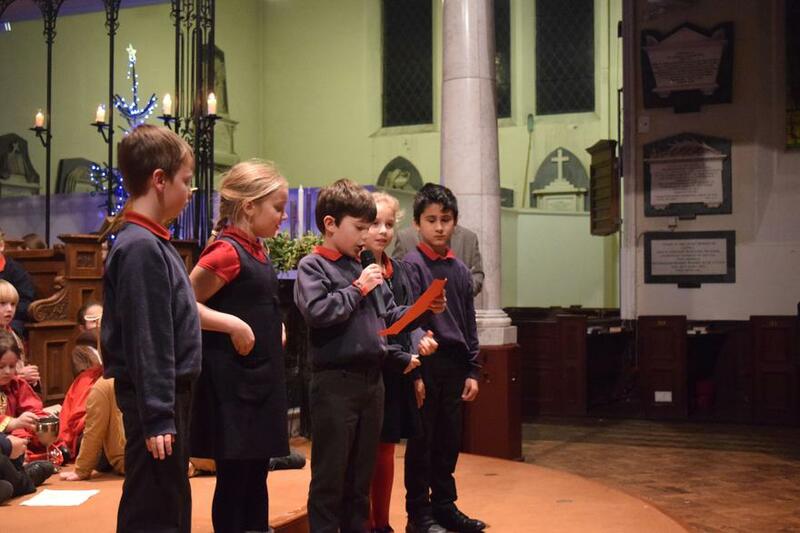 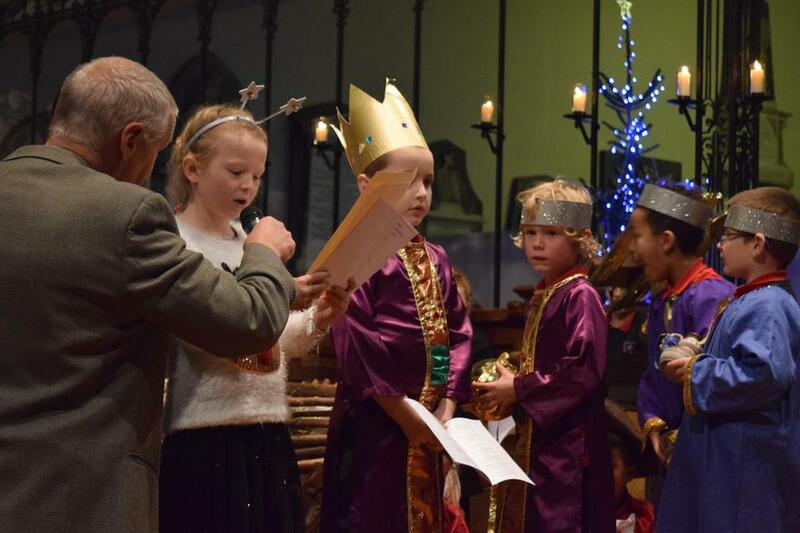 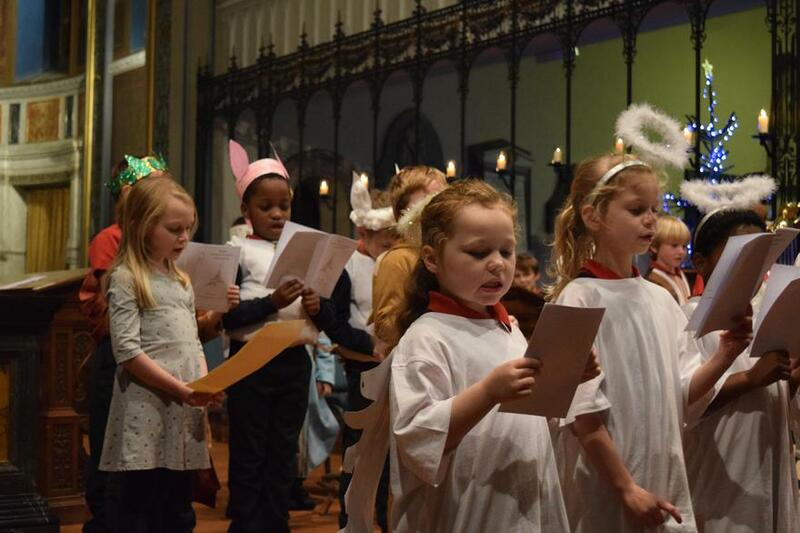 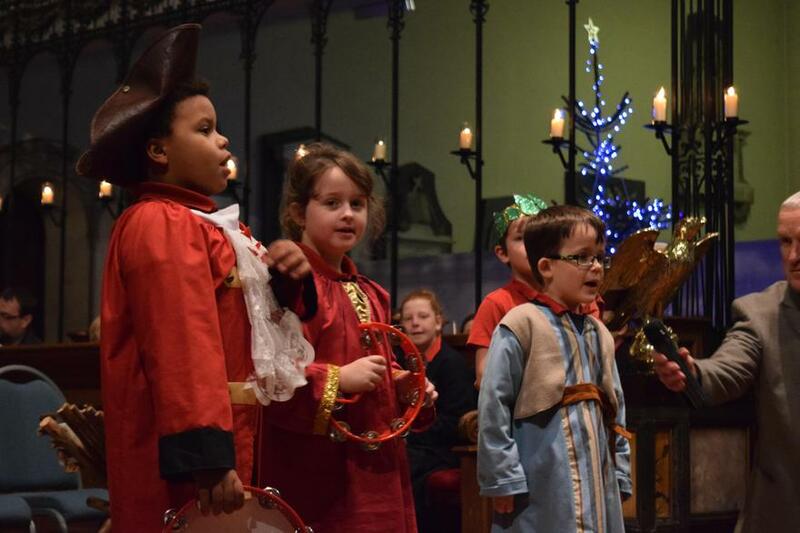 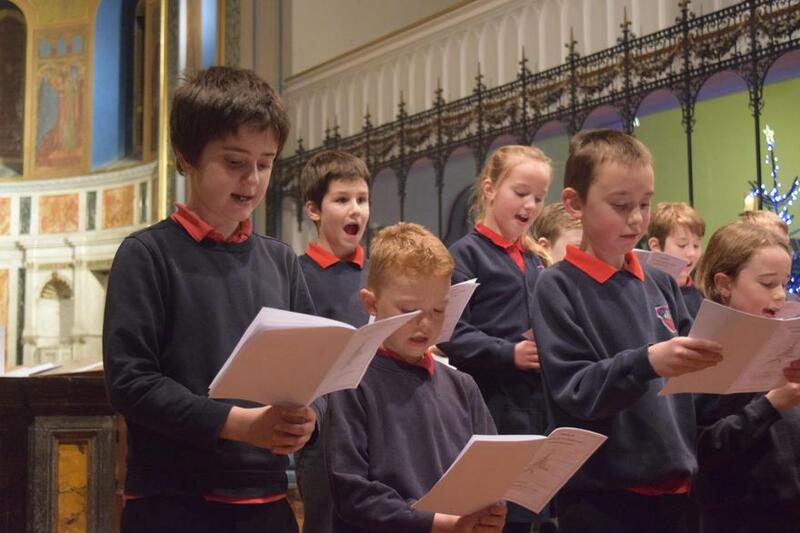 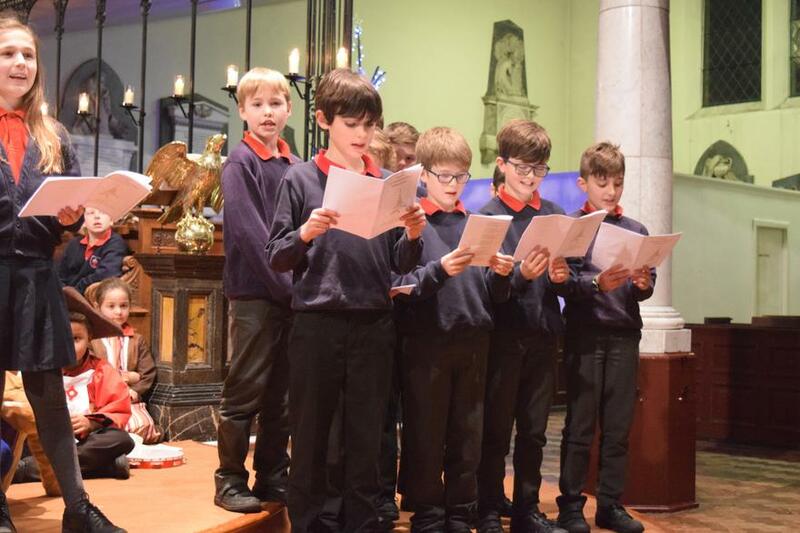 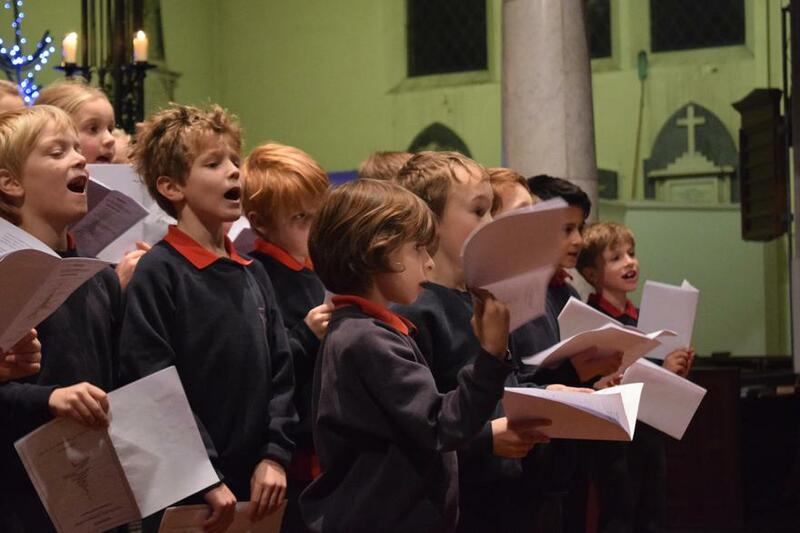 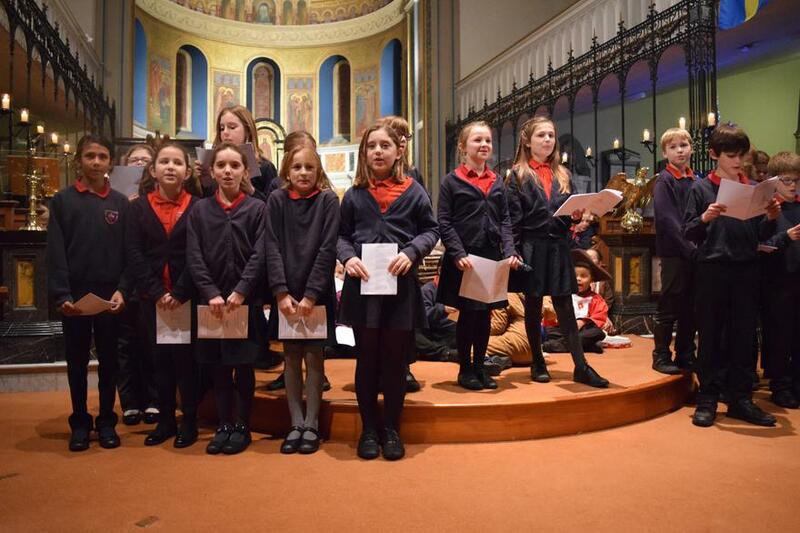 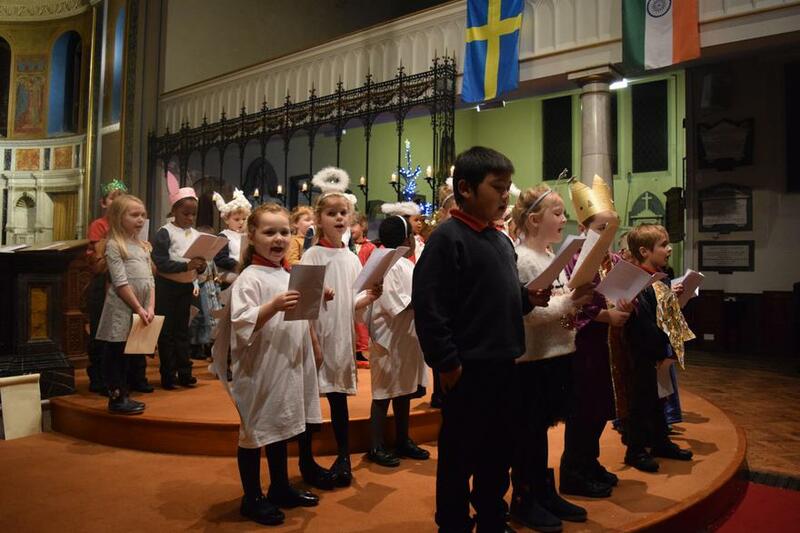 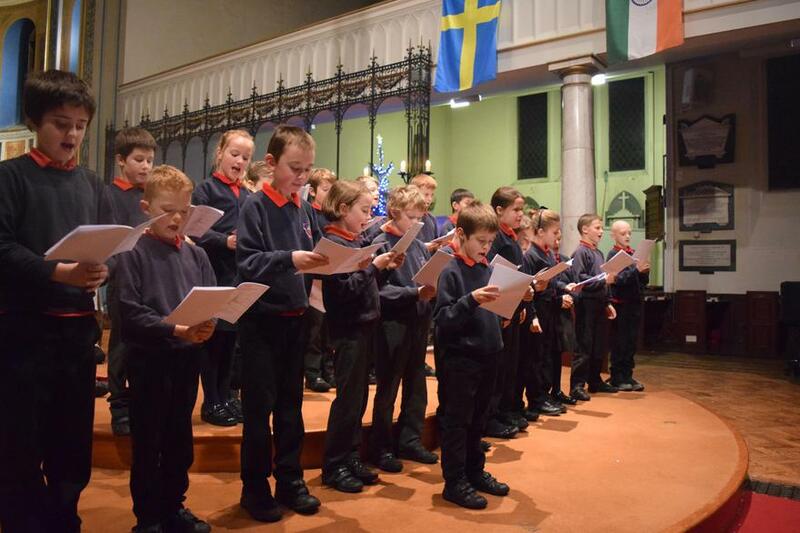 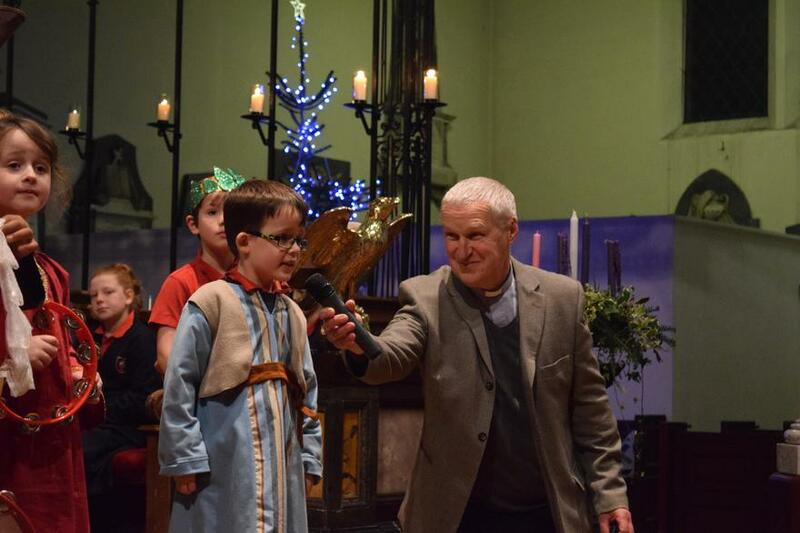 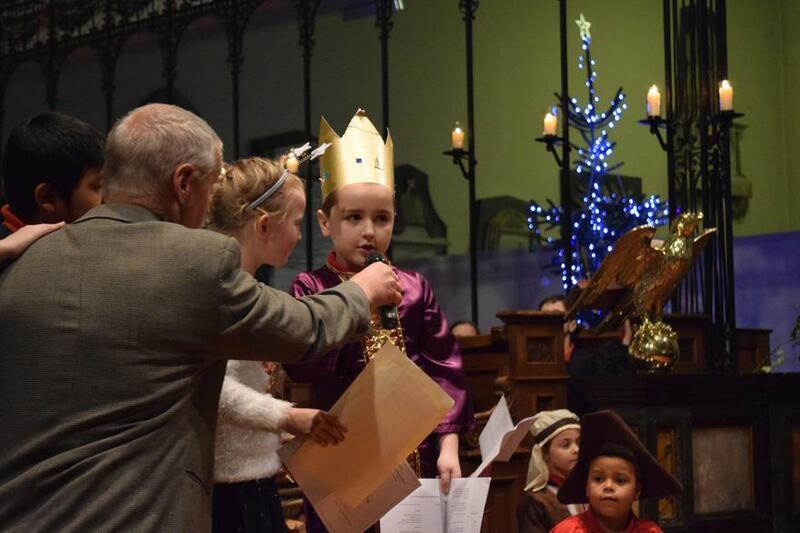 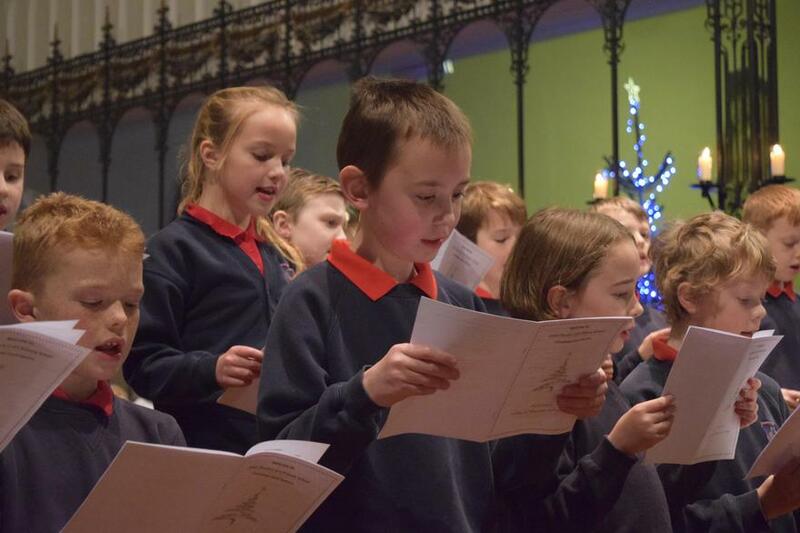 The children sang lots of traditional hymns, with readings, prayers and a nativity performed by Year 2. 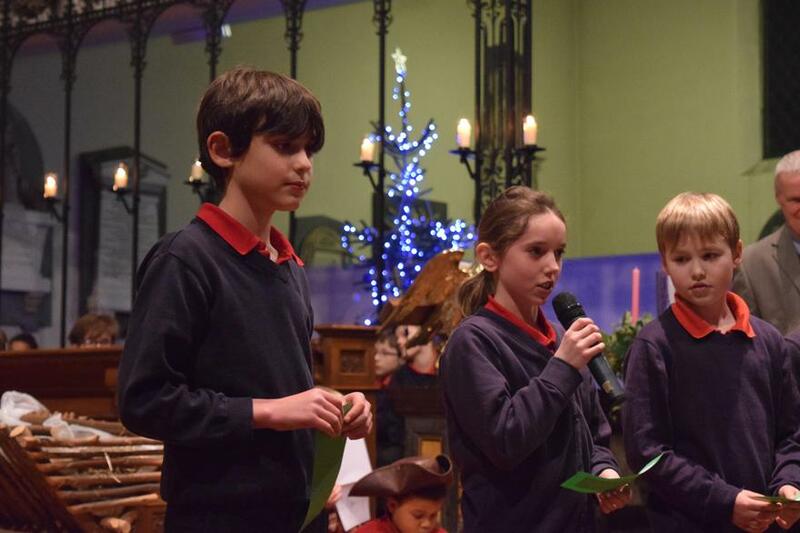 Well done to everyone who took part and thank you for making it a special evening.